In a real estate business, you have agents who help their clients to find the right home. Different marketing techniques are used to grab the attention of customers to make real estate deal. From posting house listings in newspaper classified ads to PPC ads and content marketing, real estate businesses have been using different methods to market their business. Now it’s time for real estate business to add a new technology in their marketing process to promote their business. That’s right! In today’s article, we are going to discuss a new technology that has changed the face of online marketing in varied aspects. This technology is artificial intelligence. 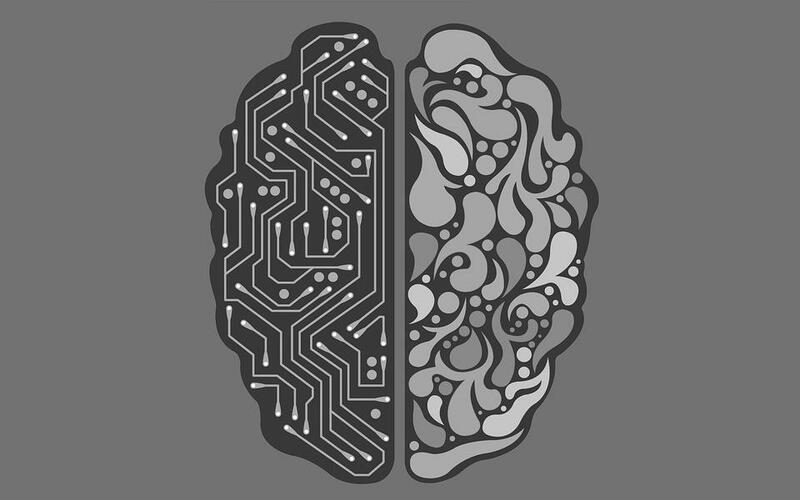 Artificial intelligence is the science that is designed to make machines that have human qualities of thinking, analyzing the data that is fed to them and responding accordingly. For years now machines have been helping us ease our daily tasks. But there has always been a thin line that separated humans from machines. Earlier machines were just command followers. Now things have changed, and machines have adapted to learn human behavior and even mimic it. Taking artificial intelligence a step further, you have machine learning that enables machines to learn from human behavior and not only adapt this human behavior but also improve it. Now all this may seem too robotic, and you may wonder if including AI to market real estate would mean having robots selling homes. Well, it isn’t. Though AI is a technique that enables machines to understand and use human behavior, it is majorly in the digital world in the form of data management, voice search, etc. This technology is used on various online platforms to make the user experience better. Now AI is being widely used in different fields to reduce human efforts and increase efficiency and profits. Marketing is also one such field where AI can be used to enhance the user experience and convert a potential customer. We will understand a few of such AI marketing techniques in this article. How to Use AI in Your Marketing Strategy? Real estate businesses have seriously considered the idea of online marketing, and hence you will find almost all the major realty firms having a website to support their online presence. And why not! 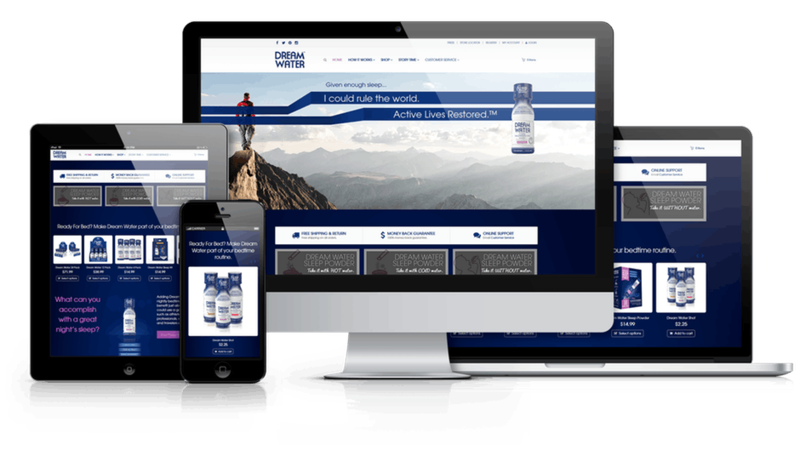 A website is the very first proof of your online presence. So if you are one of those firms that are yet to have a fully functioning website, there is good news for you. Artificial intelligence has changed the process of website development and made the task of website creation a much-simplified task. Take for instance AIDA, the arterially intelligent assistant of Bookmark, a website development firm. With AIDA, all you need to do is fill in a form of questions and select your style preference. Based on this knowledge that you feed to AIDA, Bookmark claims to create a website within 2 minutes. What more do you want? With such easy methods to create a website, all you need to do is create good content, and you are ready to spread your online presence to sell more houses. Content marketing shook the grounds and actually turned out to be a groundbreaking technique of finding good leads for your business. To make the most of content marketing, many businesses have a blog section on their website. With the help of this blog section, businesses can provide more content and get more web pages to index by search engines, which eventually helps your website to get a good rank in the SERPs. But it is not necessary that every business owner will have a writer’s streak in them. You are an estate agent, and you may not genuinely have the time to pen down your thoughts and ideas into a blog. But you can make a machine do it for you! Some developers took the idea of AI marketing to the next level and came up with the idea to utilize this technology to write blogs. With the help of tools such as Wordsmith, you can create blogs for your website. All you need to do is put in the information you want to share about real estate or any other topic, and this platform will create a narrative about it. For Realtors who have proficiency in writing, there are other AI apps such as Grammarlythat can simply help in enhancing the readability of a written blog. With the help of AI marketing, you can understand your target audience’s behavior and curate content that will keep them hooked to your website or blog. B2C giants such as Amazon has already started using artificial intelligence to identify audience interests and behavior and make recommendations accordingly. With the help of AI marketing and research tools such as Deepmind, you get insights on user browsing habits which you can use to keep them engaged. For example, you can use an AI marketing and research tool to identify if the user is interested in buying a house or is constantly looking for properties in a selected area to buy a home. Then accordingly you can target him with your services. Another amazing wonder of artificial intelligence is the introduction of chat bots. Chat bots are automated chat messengers that are pre-fed with a set of information to initiate conversations with its users. With more advancement in AI, chat bots have become a preferred tool by many businesses to promote their products and services. To incorporate chat bots in your marketing strategy, you can use Facebook Messenger or WhatsApp. These messengers are already widely used by the masses so getting in touch with your audience through such messengers becomes easy. So how can you use a chat bot to help in your realty business marketing? You could add the chat bot on your social media page or directly on your website. These chat bots will not only provide quick customer service, but you could also use them to showcase catalogs of available homes to potential buyers. That’s right! These smart chats bots can even help you set a sales pitch. Google Ads is one of the most commonly and widely used platforms in online advertising. As a real estate agent, you might have already published a few ads to promote the houses you have for sale. If you have used Google Ads, then you are already a step ahead in using AI marketing techniques. Google Ads recently introduced the automated bidding system with the help of which a user can automatically bid for ads and get the lowest possible CPC based on your overall quality score. Another introduction of AI in online advertising is the AI named Albert. Albert is a smart assistant that will take up all the major tasks pertaining to online advertising such as ad bidding, management, publishing of ads on different platforms, etc. So if you want to create an ad about upcoming homes for sale in Edmonton, all you need to feed Albert is the information about your ad purpose, target audience, and location, the rest will be taken care of by Albert. In fact, many businesses have already taken the assistance of Albert and complement its performance. Customer communication is not just restricted to phone calls and chats. Emails are also widely used by customers to communicate with businesses. Similarly, emails are also widely used by businesses to touch base with their customers. Even though email marketing was introduced a long time back, it still has a strong-hold in the online marketing strategy. Artificial Intelligence is something you can utilize in your email marketing strategy as well. With the help of AI, you can understand your customer’s behavior and accordingly customize your emails to capture the customer’s attention. For example, with the help of AI tools such as Zeta Global you can create emails based on the user’s last interaction with your agency. So if the user spoke about buying a house in the Red Deer area, the next email sent to him can have options of homes for sale in the Red Deer area. All this will be done by the tool with minimum human intervention. Marketing is an ongoing process. It does not stop once you generate a lead through your marketing efforts. In fact, after you get the lead, you need to ensure that it converts into a customer. Now this stage of customer acquisition process is a part of customer relationship management. CRM will make a note of all the home buying, or selling leads that you have acquired over time and try to convert them. Artificial intelligence can help you in this process as well. Conversica is one such lead managing AI marketing tool. 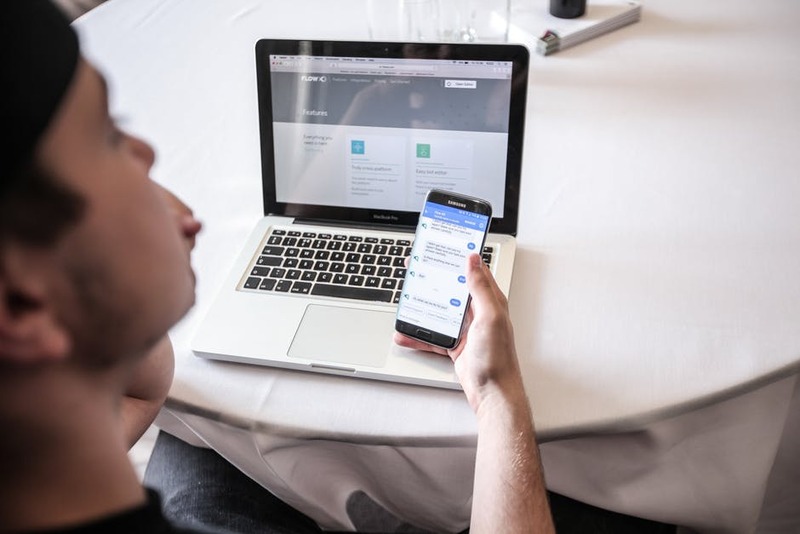 With the help of this AI tool, the initial conversations with the potential leads are communicated by automated emails. These emails are used to determine whether the lead is actually interested in a purchase. This works as a filtering process that saves time by only displaying the leads that have a potential to convert. Predictive analysis can be defined as the science of data mining that uses machine learning, artificial intelligence, and predictive model to analyze data and predict its future. In marketing, predictive analysis can be put to use to identify the trend in human behavior and how it will affect your sale cycle. For example, with the help of predictive analysis, you will be able to find the best season in which people prefer to buy a home. So by using predictive analysis tools such as Halo, you can create propensity models to identify hot leads in the realty business and target them accordingly. Voice search is another part of artificial intelligence that helps us conduct a search by just asking questions and not typing them. When Google introduced its Hummingbird update, the search engine was able to understand natural language and make voice search a much easy task. 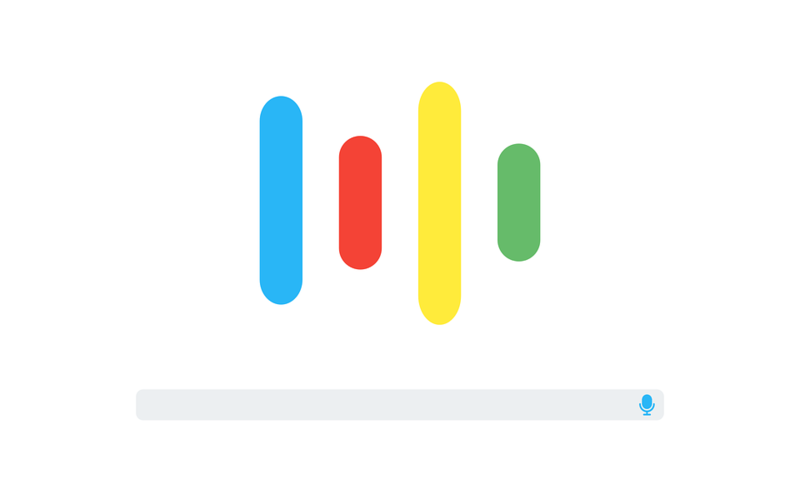 Voice search is not just a thing of Google, you have Apple, Microsoft, and Amazon also using this technology. With the sudden rise in the use of voice search, you need to work on your content and optimize it to rank well for voice search results. Artificial intelligence has indeed created a major stir in online marketing. With so many different ways of including AI in marketing, you need to ensure to use it the right way. So go ahead and plan an AI marketing strategy today to stay abreast with time.